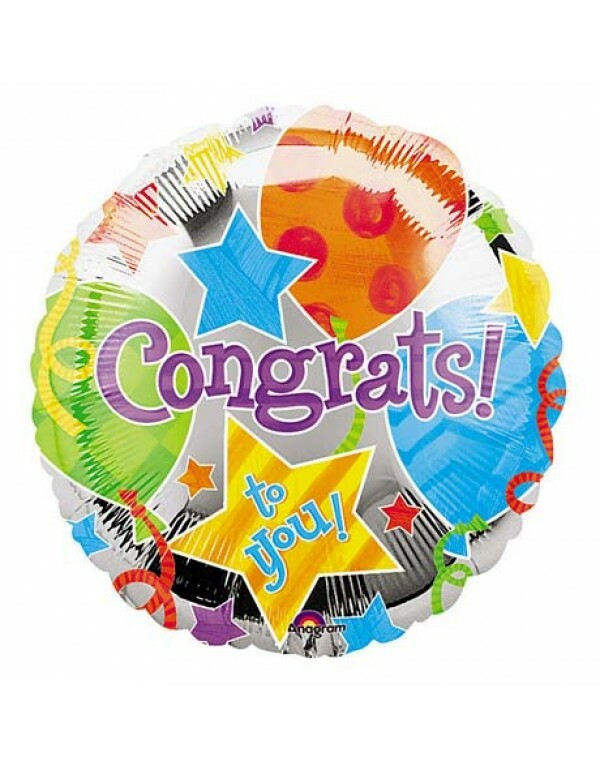 Add a Congratulations foil balloon to your flower order. This Congratulations foil balloon is intended as an optional extra, and cannot be ordered on its own. Make your order even more special by adding a Congratulations foil balloon.